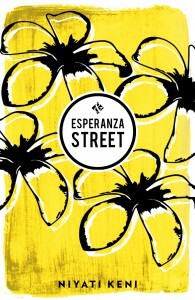 Esperanza Street portrays the dismantling of a community in pre-EDSA revolution Philippines by developers. The novel is narrated by fifteen year old Joseph, houseboy to Mary Morelos, whose ‘old-money’ family once owned much of the barrio. The core of the novel is Joseph’s coming of age. The novel is about criminality under the guise of progress, freedom or the illusion of it and about how the choices that we make are ultimately the true measure of who we are. 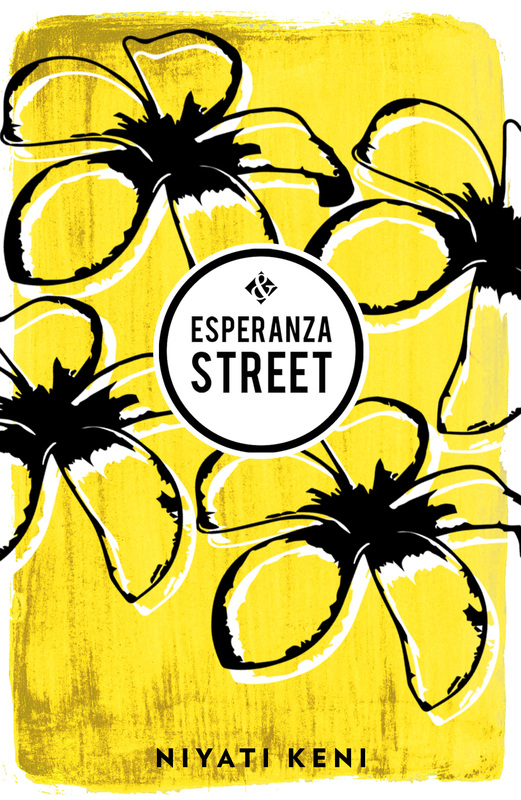 Esperanza Street was released by Andotherstories, an award winning not-for-profit literary press in February 2015.